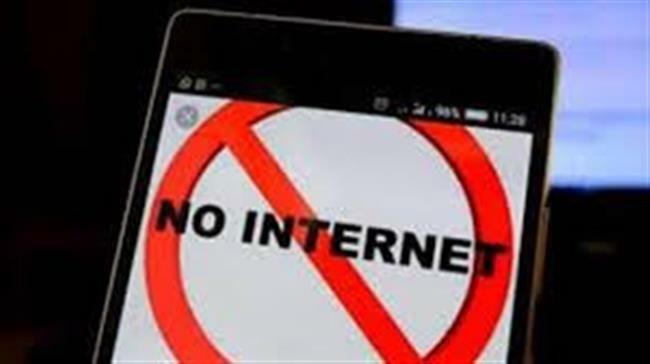 Kashmir- Mobile Internet services were today snapped in three districts of Kashmir Valley, including the summer capital, as a precautionary measure to maintain law and order. The services have been barred in Srinagar, Anantnag and Pulwama districts of the valley, a police official said. He said the decision to suspend the services has been taken as a precautionary measure to maintain law and order.